7) March is the month in which my mom came to visit, and I found out that I am basically an artist. 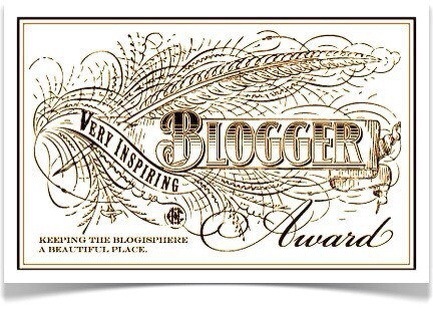 10) March is for blogging. Over the next month I will be covering all of these things I listed above. What I am able to report on as of right now : My mom, came down to visit this past weekend. We ate a lot of great food, walked a lot, did some painting, A LOT of wine drinking, and some light shopping. Friday night, we ate at Grange Hall again – and again it was fantastic. Grange Hall is “mom approved” she wants all of the recipes. I got really bold and tried their Garden Burger – their vegetarian burger. I was intrigued at first – and our server sold me on it. It was amazing!!! Any veggies out there- try it! It’s amazing. It’s veggie friendly, not vegan – but their vegan burger also sounds amazing. My mom had the beef farm burger, shared the homemade potato chips, and the chocolate pudding pie. Bottom line: Grange Hall is still amazing, and Mother approved. Saturday was a great day that involved wine drinking and painting at Bottle and Bottega, the n dinner at Grand Luxe, followed by breakfast Sunday at Eggsperience, and a day of “couching” and sweat pants for me. In terms of what is to come – I will be departing from the “Hoth-like” Chicago on Friday morning to fly to warm and sunny Orlando, for a week of sun, parks, and fun. In the next 29-ish days, I will also be stepping up my running game. I use Nike + and one of the people in my running group (most of my run club uses Nike +) started a challenge to do at least 40 miles in March. So I said:”challenge accepted”, and now I need to do it. So please stay tuned for what should be an exciting month of vacations, running, and nutrition!